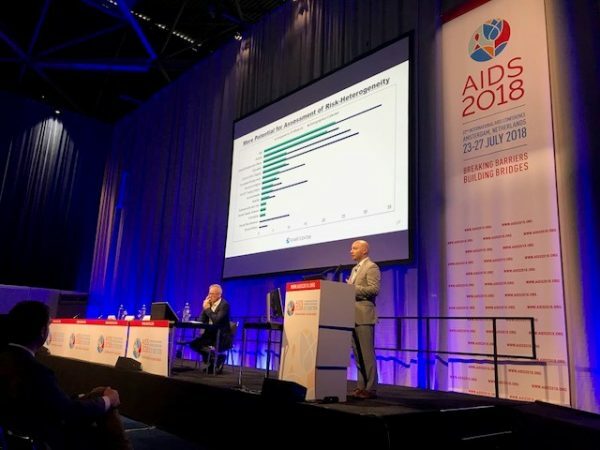 The 90-90-90 goals, widely embraced across sub-Saharan Africa, have galvanized an unprecedented scale-up of ART, saving millions of lives and substantially reducing the burden of HIV. Despite this progress, declines in HIV incidence have stagnated in many high-burden settings. Substantial uncertainty surrounds the population-level effectiveness of universal test and treat (UTT), given limited data on the transmission potential of unsuppressed fractions across epidemic settings. The START Center was engaged by the Bill & Melinda Gates Foundation to complete a systematic review of risk heterogeneity across the 90-90-90. The research the START team completed supports work the Institute for Disease Modeling is doing regarding demographic disparities in the 90-90-90 targets in Swaziland. 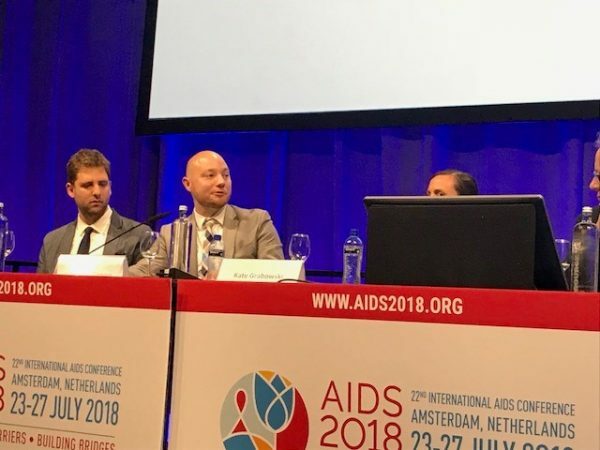 Dylan Green, START Research Assistant and PhD student in Epidemiology, presented START’s findings in a session at the AIDS 2018 Conference. The session presented evidence on the demographic profile, risk behaviors, and mobility patterns of individuals across the treatment and care cascade, and provided a critical analysis of the epidemiologic mechanisms that may undermine 90-90-90 in the era of UTT. Additional information about the session may be found here.